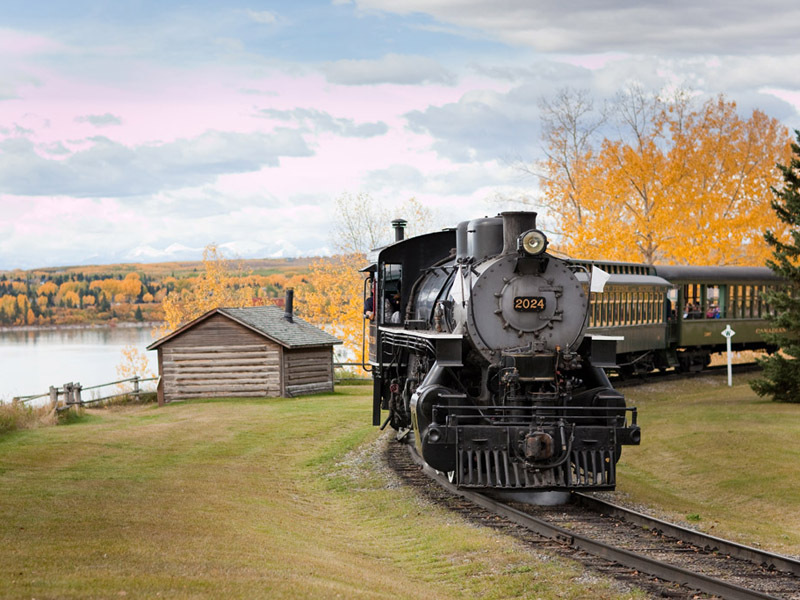 Bringing together train displays, history and photography, Heritage Park’s Railway Days returns just as fall comes to Calgary and is the perfect weekend for train aficionados. After nearly seven weeks of announcements and building excitement, CIFF is upon us with 12 days of gala events, screenings, and more. 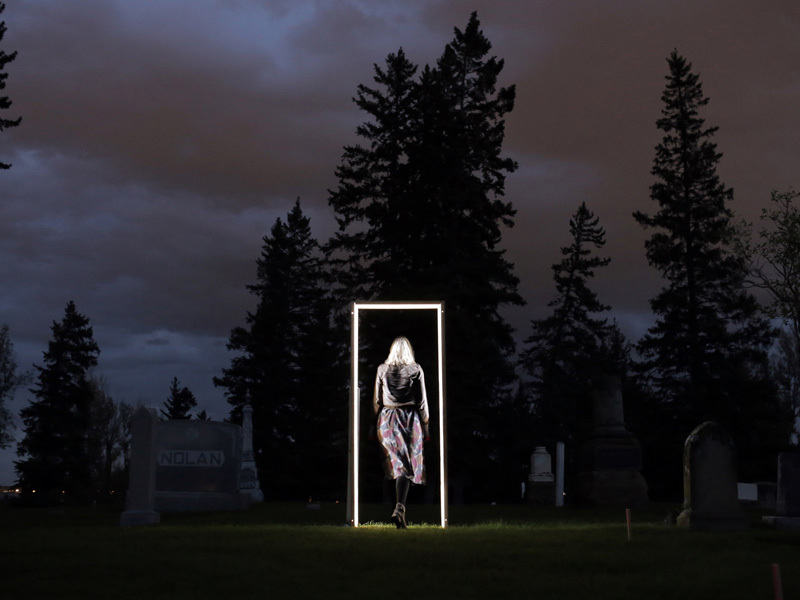 Bringing people together in a non-religious, sacred event to honour the dead, the fifth annual Equinox Vigil merges live music, performances and contemporary art. 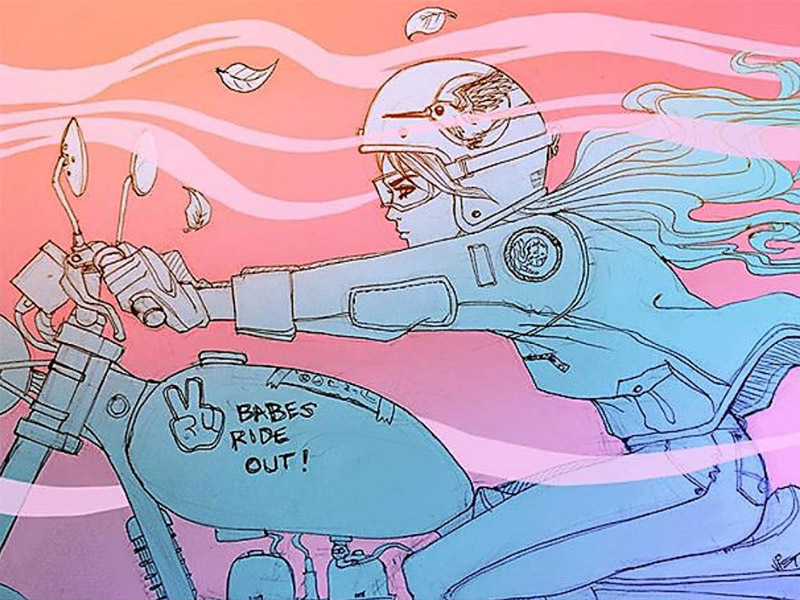 Back for the third year, Calgary’s own Torch Motorcycles returns with a festival full of bikes and so much more including a film series, artwork, and build education programs. 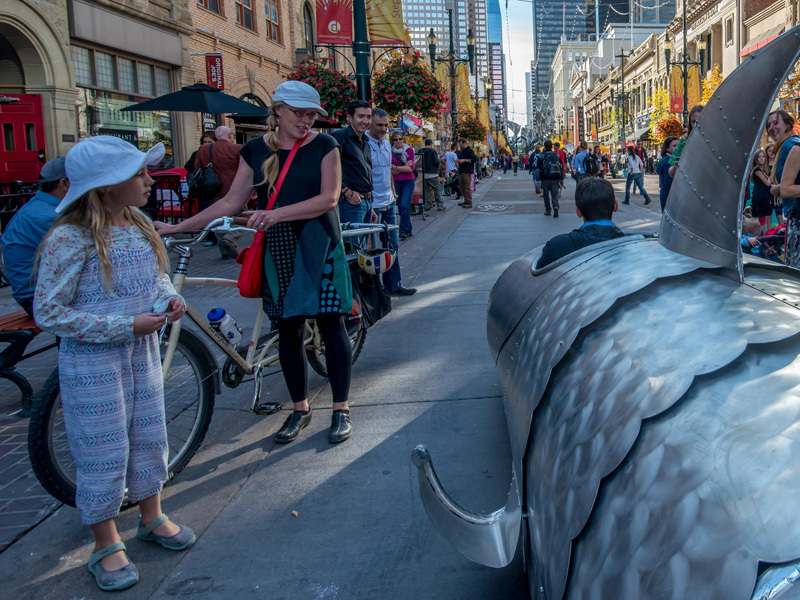 Alright ladies and gents, it’s time once again for that spectacle that is Beakerhead—Calgary’s own smash up of art, science and engineering, running September 14 to 18, 2016. 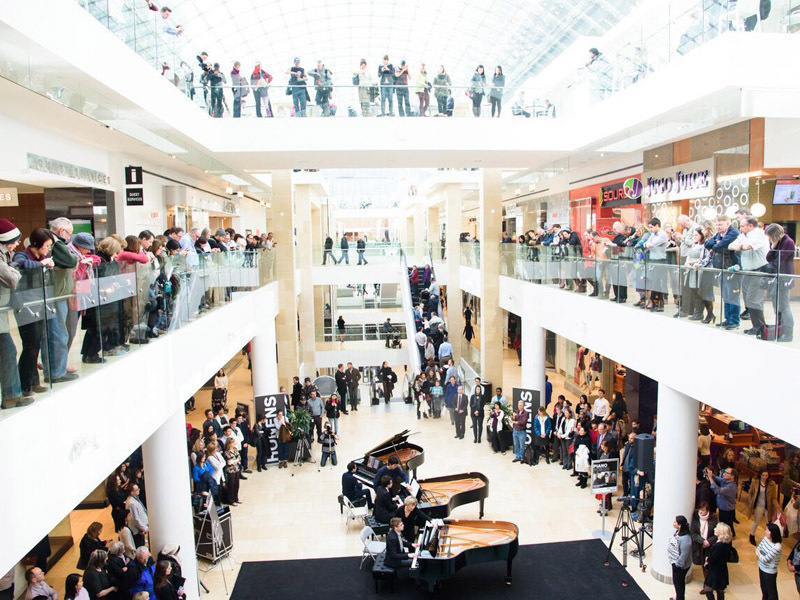 Fresh off the heals of being named Festival of the Year at Tourism Calgary’s White Hat Awards, Honens is back for four days of piano excellence. 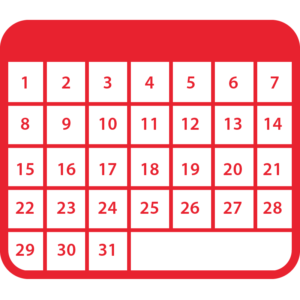 Look for recitals, films and much more. 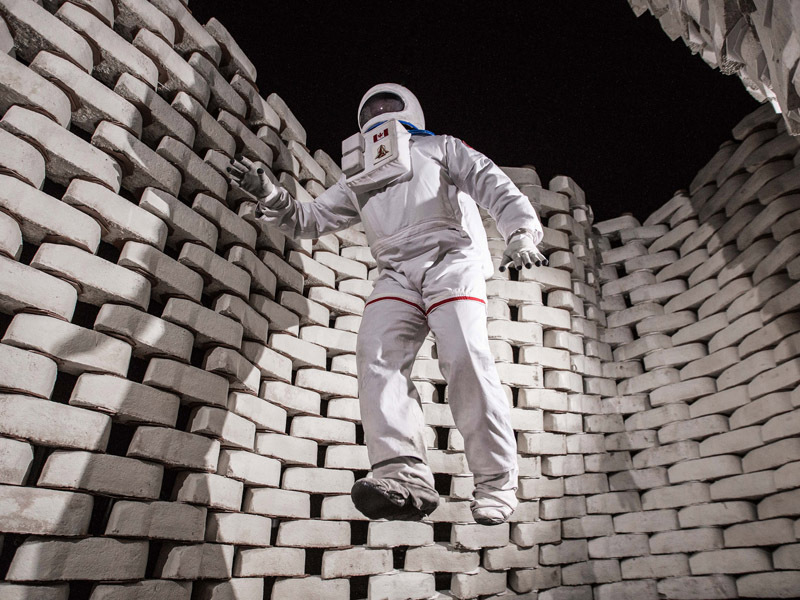 History is often made by those who leap fearlessly into the unknown, embracing risk to achieve the unimaginable. 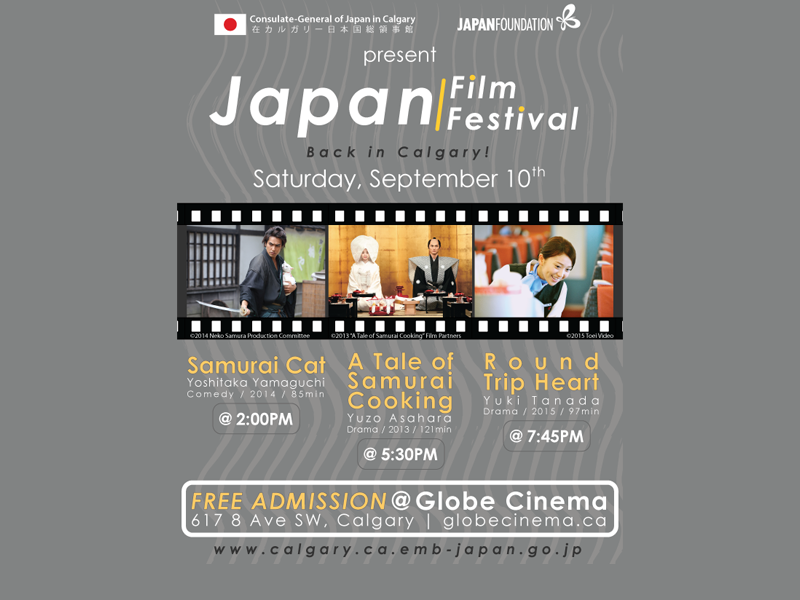 The Consulate-General of Japan in Calgary and the Japan Foundation are pleased to present this festival aimed at promoting Japanese film and culture to the public. Summer might be coming to a close but that doesn’t mean that festival season is. 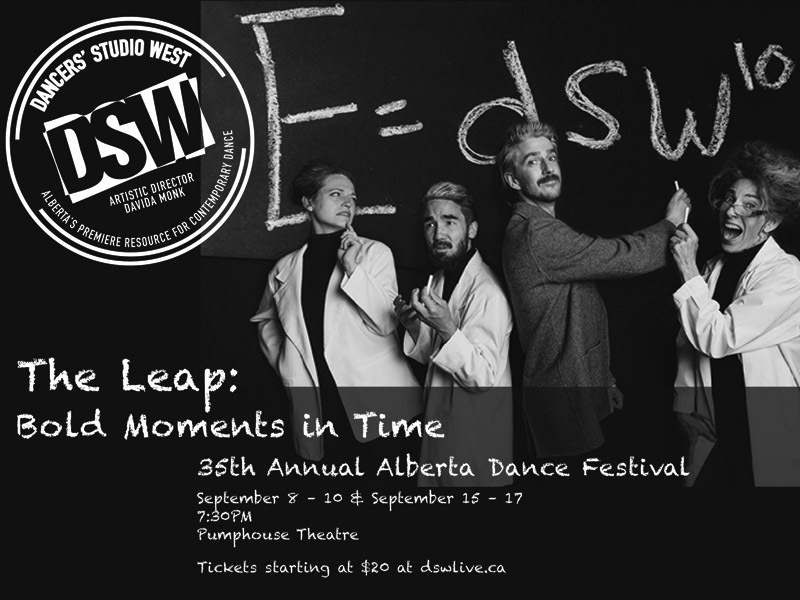 In Calgary, we squeeze every drop of time we can outside before it gets too cold, and even that doesn’t stop our festivals.